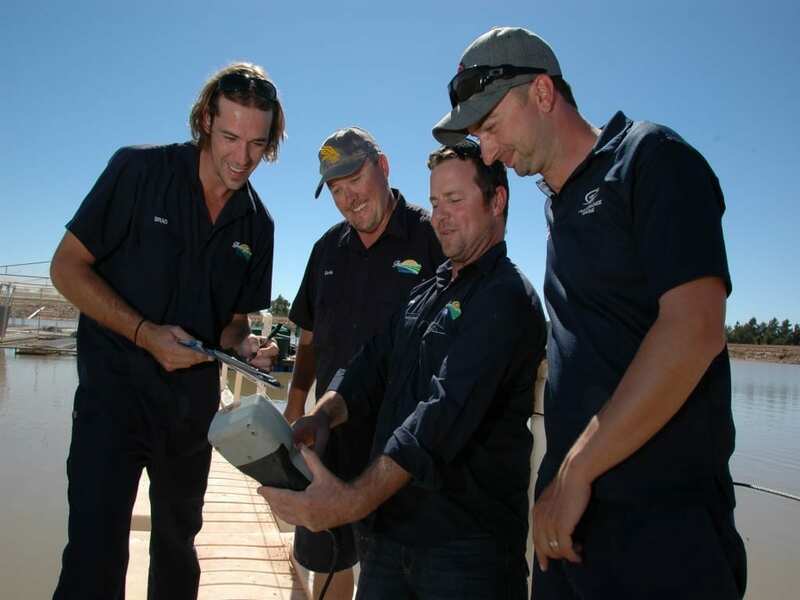 Murray Gold is a result of the combination of Murray River water, natural Australian sunshine and over 10 years of inland aquaculture experience. 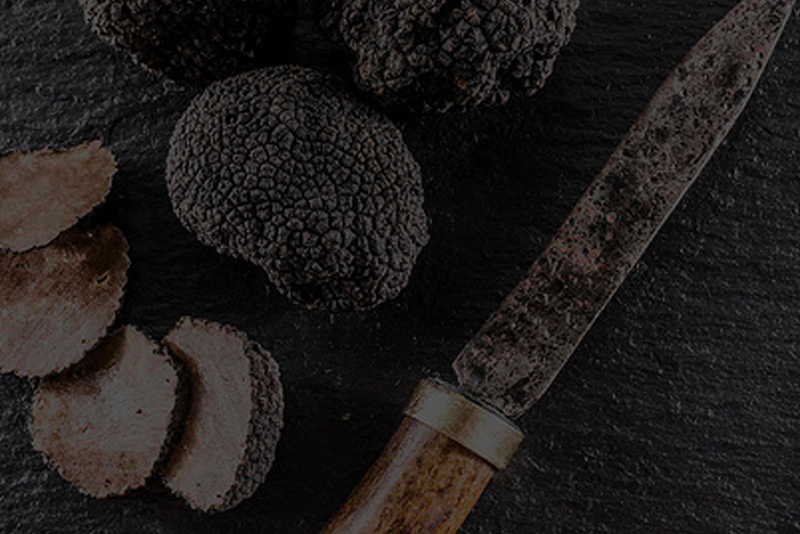 Murray Gold took the bronze medal at the Australian Food Awards 2016. Learn about Col and the Murray Gold Story. 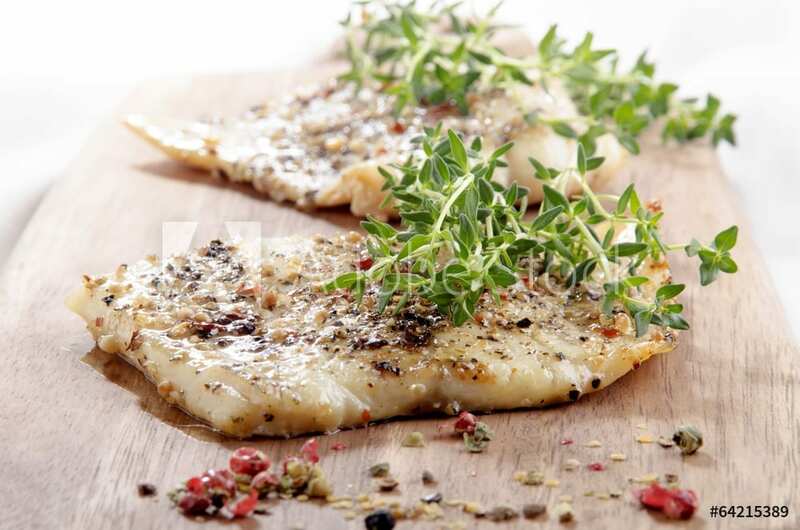 Murray Gold is Australia’s finest, most naturally farmed Murray Cod. 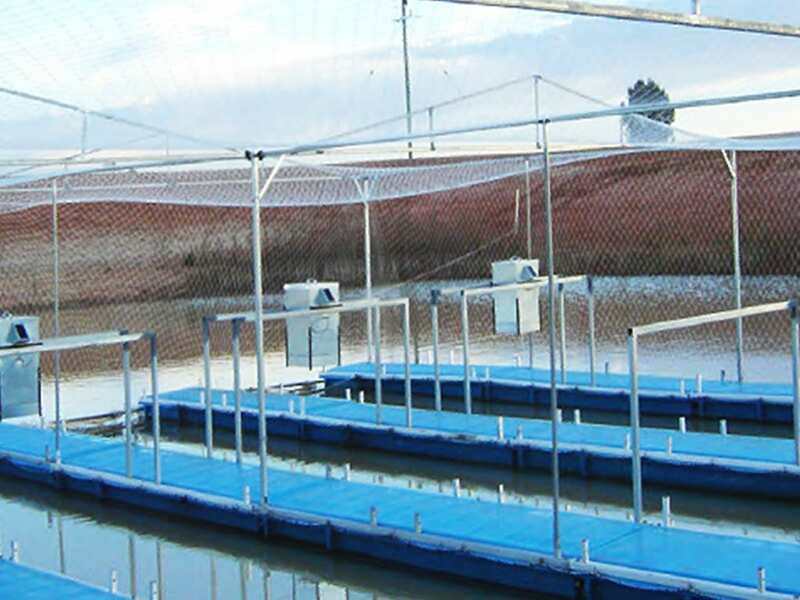 Murray Gold is a result of the combination of Murray River water, natural Australian sunshine and over 10 years of inland aquaculture experience. 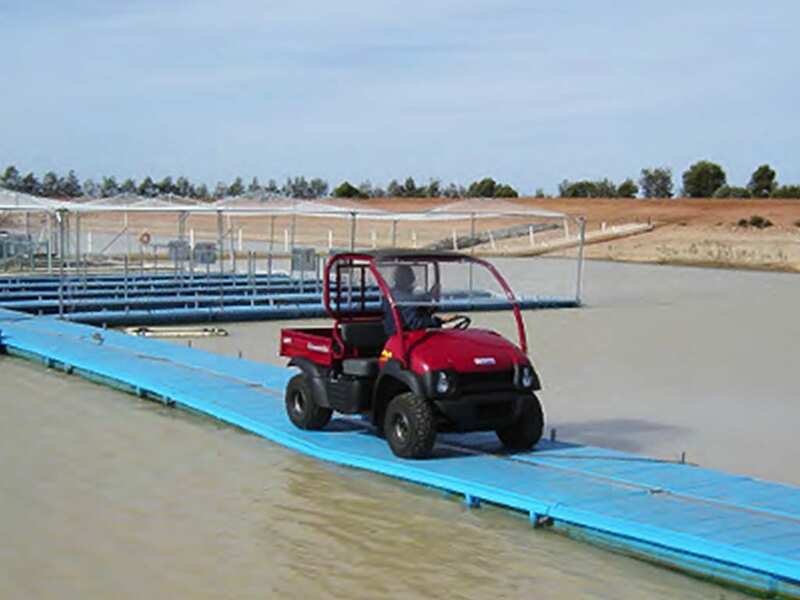 With nationwide concern over the decreasing state of the Murray river, farmers along with state governments initiated a program to build numerous, extensive dams in which to store water for the purpose of farming irrigation. Col Beasely along with the Victorian government, began a project to better utilise the water in these dams. 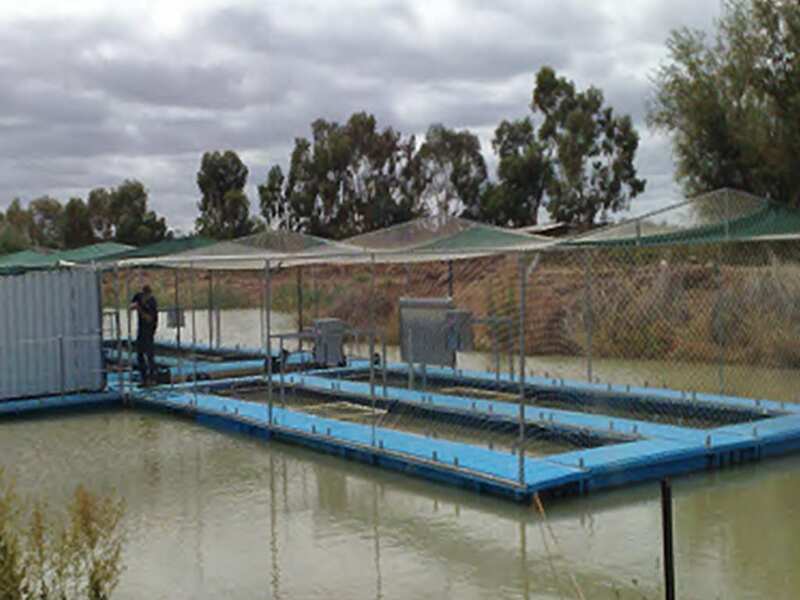 Inland aquaculture has resulted in the water producing two valuable crops, Murray Gold Fish and nutrient rich water to further naturally fertilise the traditional farm crops. Murray Gold naturally contains high levels of protein, essential amino acids is low in carbohydrates. 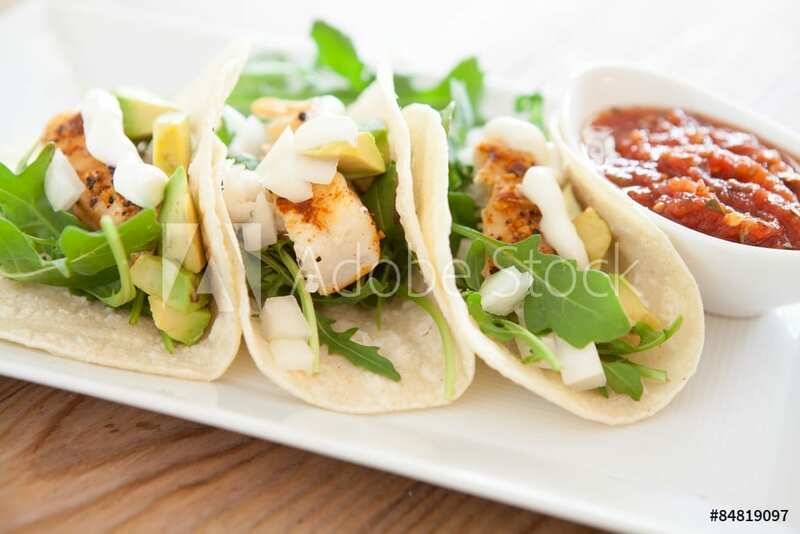 Murray Gold is high in Omega3 fatty acids and polyunsaturates. Free of harmful chemicals, bred on Murray river water and natural Australian sunshine. 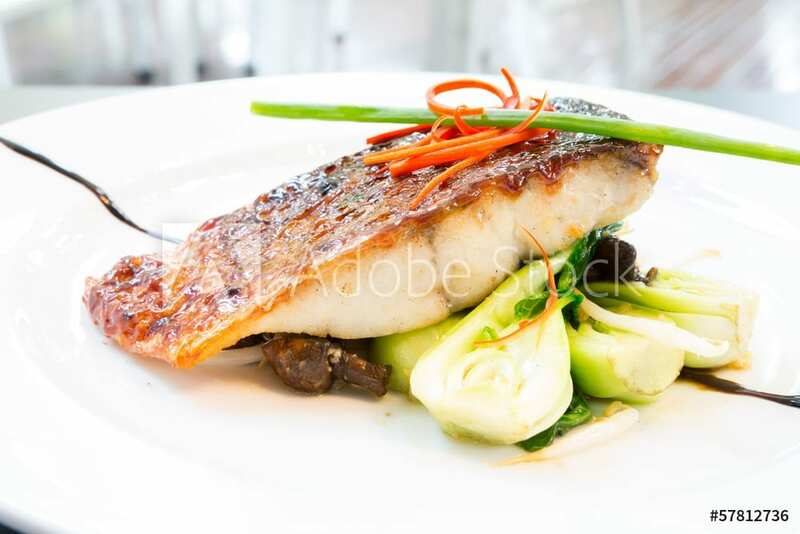 Murray Gold the iconic, sustainable and traceable native fish of the Murray river. The iconic indigenous fresh water Murray Cod has been an integral part of Aboriginal culture and a food source for over 50,000 years. 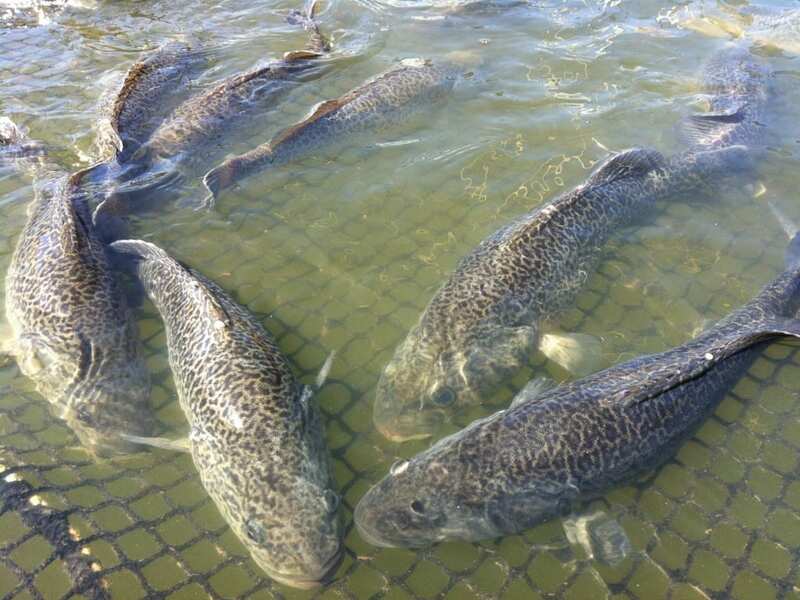 Another Aboriginal name for Murray cod, goodoo, is now regularly used by some fishers and journalists. 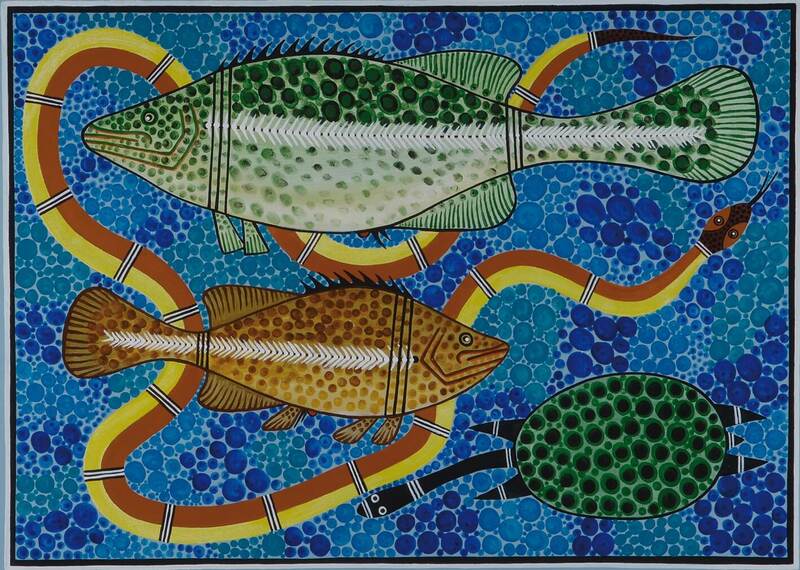 In Aboriginal mythology, the Murray cod was responsible for the formation of the Murray River and its fish (Ramsay Smith 1930; Berndt 1940). 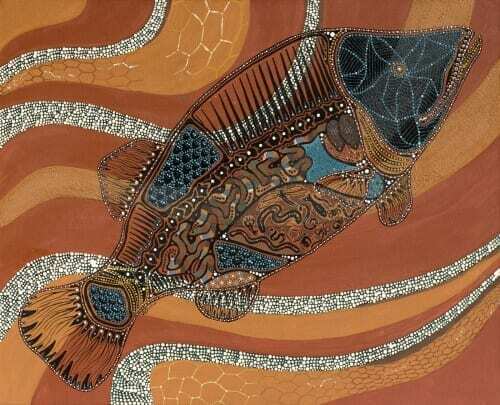 According to legend, a huge ponde (Murray cod) burst forth from the depths of the earth at the source of the Murray River, which was then only a small stream of water trickling to the southern ocean. Ponde struggled along the narrow stream digging with its head and swinging its tail making the river deep and forming all the bends, billabongs and other features of the river. Nepelle, the Great Prophet, speared it at a site now known as Lake Alexandrina and with the help of the creative hero Ngurunderi, cut it into pieces and threw the fragments into the water, naming them tarki (golden perch, Macquaria ambigua), tukkeri (bony bream, Nematalosa erebi), tinuwarre (silver perch, Bidyanus bidyanus) and all the other native fishes of the river. When they had finished, they threw the remainder back and said ‘You keep on being ponde’. Thanks for having a look at Murray Gold.